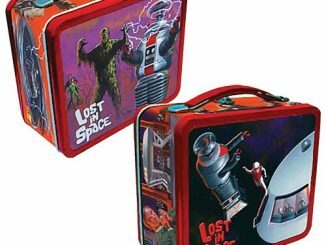 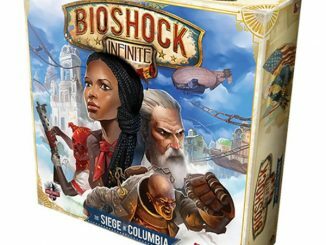 Fans of the hit video game series are going to love this Big Daddy Bioshock Lunchbox Tin. 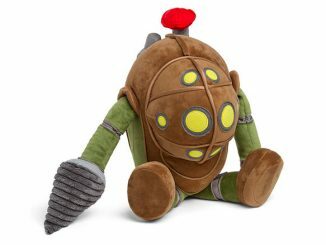 It features Big Daddy in all his glory. 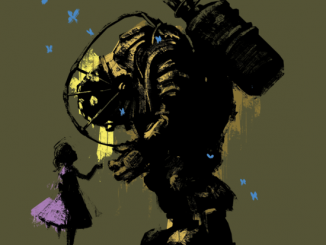 You may recognize it as artwork from the original Bioshock cover. 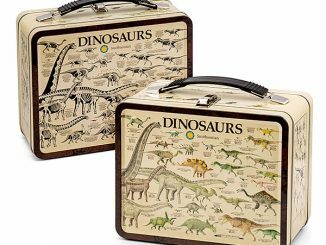 No one will dare mess with your lunch! 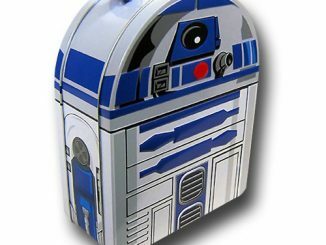 This lunch box makes a great gift for fans of the game. 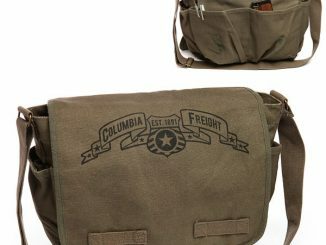 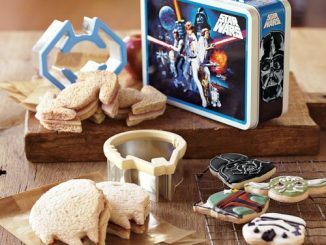 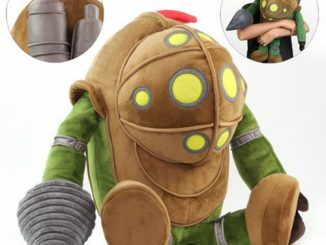 Only $14.99 from ThinkGeek.com. 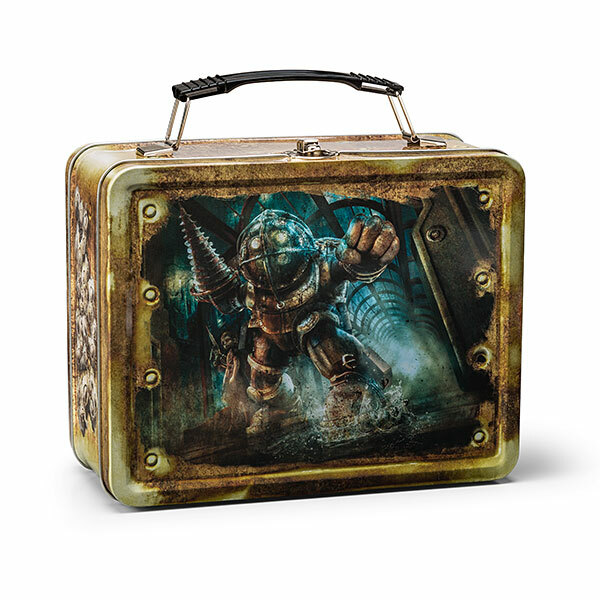 Get the best deals on the Big Daddy Bioshock Lunchbox Tin at Rout.com.